Ady manages all things production. Having joined Ruddocks as a printer on an adult apprenticeship in 1988 he then moved into pre-press; plate making & film planning before working his way up to Production Director. 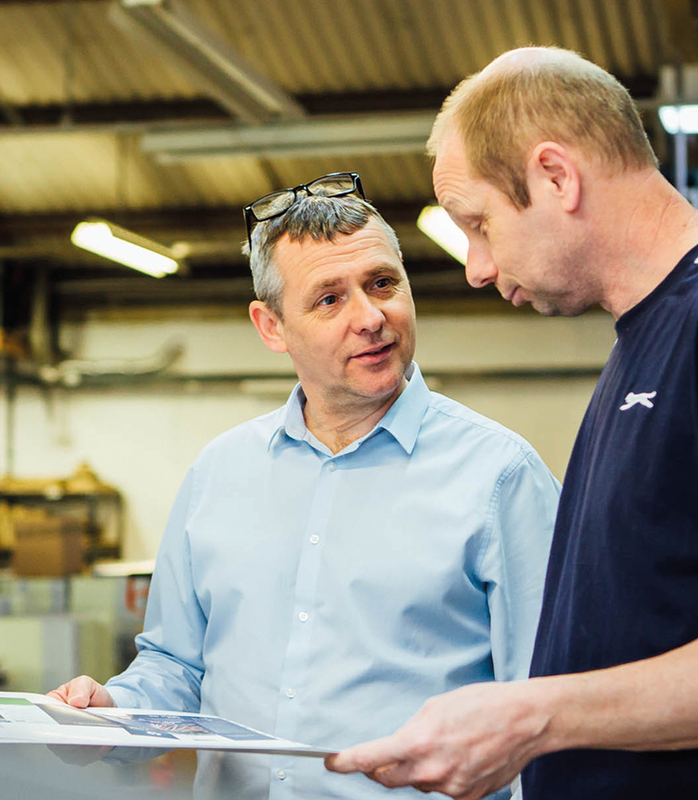 Working to achieve optimum production across the litho and digital presses, finishing activities and client deliveries, Ady is solution driven and consults on appropriate production elements for many jobs. He is always looking for innovative ways to improve our service, capabilities and speed and was the driving force behind the commissioning of our state of the art 5 colour litho press.